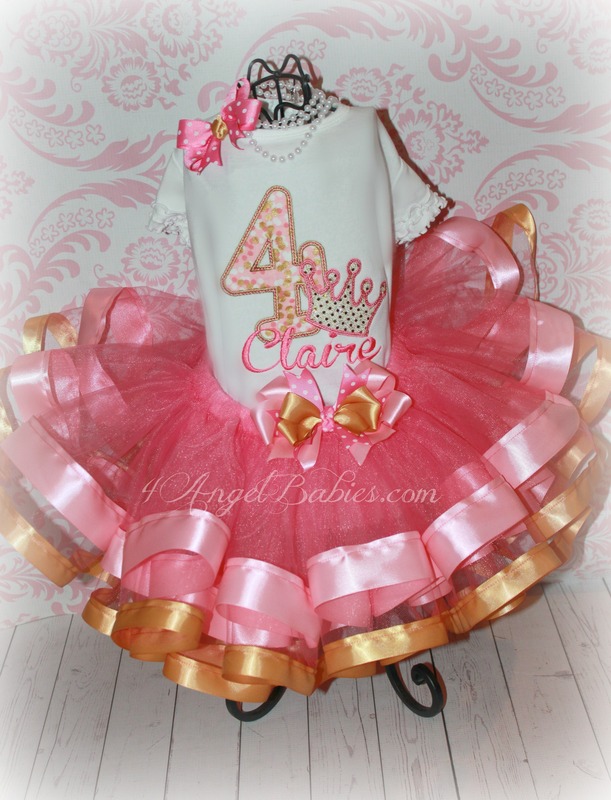 Crown Princess Girls Birthday Ribbon Tutu Outfit Pink & Gold Set - $69.50 : 4 Angel Babies, Custom Creations for the Angels in your life! 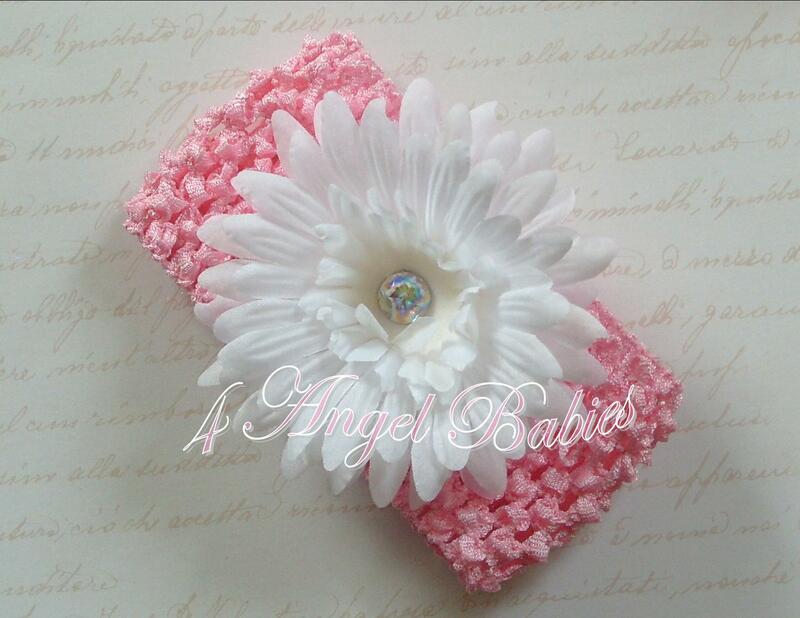 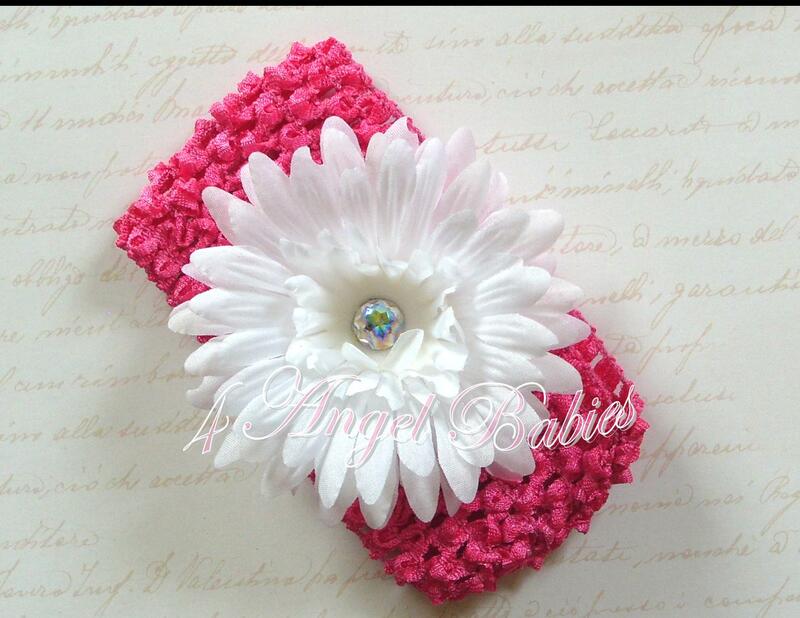 includes custom tutu, personalized top and coordinating hair piece. 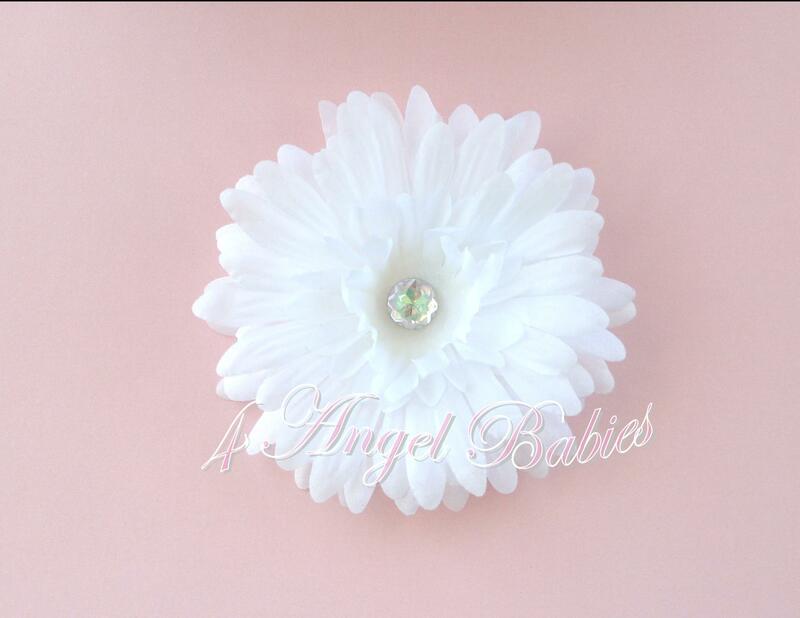 tutu can be removed and used as an additional hair piece.